Temporary buildings are the perfect solution for expanding businesses, helping them to stay on their current site and create more much needed space. Temporary buildings are a cheaper alternative to building a permanent structure on site because businesses avoid paying out for the work involved, saving significant costs. Temporary buildings for sale are quick to install and therefore can be an easy solution to needing more space instantly. This is because temporary structures can be constructed usually within a week, making temporary buildings a quick solution when a business needs extra space. Structures are made from lightweight, durable materials that can last for up to 30 years. So, although the phrase ‘temporary building’ suggests a short-term solution, in fact structures can last for a long time. Why is a Temporary Building for Sale a Good Option? Temporary buildings for sale are a good alternative, instead of spending capital on planning a new permanent structure on site. Structures can be erected in less than a week and can be bespoke designed to suit your premises and fit in with current buildings. Whether you need extra space for storage, warehousing, overhead cover for machinery or vehicles, or a fully kitted out structure that includes loading bays. Avoid the hefty costs of planning a permanent build that could include getting planning permission, employing a reliable building team, building strong foundations and paying for expensive materials. Purchasing a temporary building for sale is much cheaper than spending out for a permanent structure. Temporary buildings can be built on to your current structures as an extension, or can be suitably designed to your requirements. The benefits of purchasing a temporary building is that you can develop and grow your business at a steady rate with the extra space being an advantage to your site. You can also hire temporary buildings as a solution for more space, but if you are looking at needing the extra space for long-term, the purchasing a temporary building for sale is a more viable and cost-effective option. What Types of Temporary Buildings Are Available? There are several types of standard temporary buildings that may be suitable for your business premises. Depending on the type of business you run and what you need the extra space for, temporary buildings for sale can provide you with a structure that suits your requirements. 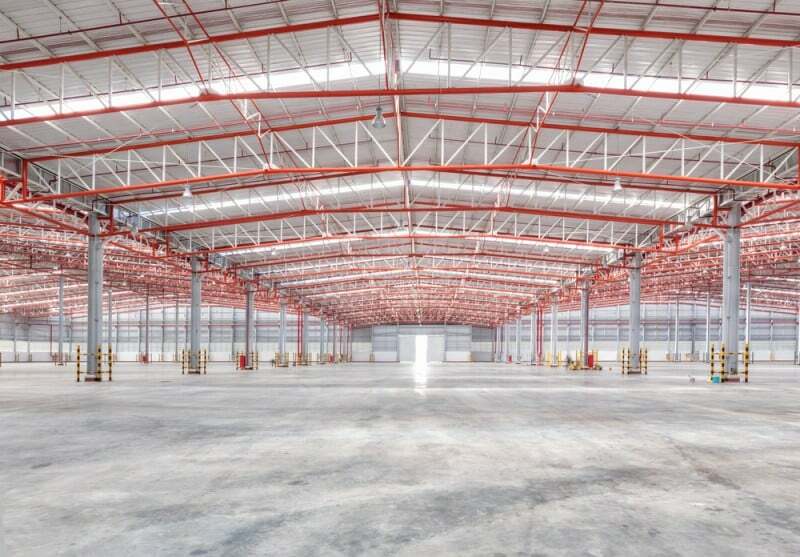 There are structures which are suitable as a logistical solution with weatherproof loading area, or non-insulated buildings that are perfect for ambient storage and operations, also insulated warehouses for sensitive product storage and operations, and steel framed buildings to provide a fully insulated environment for machinery or other needs. If the standard temporary buildings for sale do not meet your needs, then we can provide a bespoke design which is suited perfectly to your business requirements. What Businesses Use Temporary Structures? Businesses are increasingly using temporary buildings to provide additional space for their premises wherever they need it and for whatever purpose. Temporary structures have become a much better solution instead of looking at building a permanent structure on site. They provide an alternative for companies, giving your business a cheaper option that is not only low cost but quick to install. Temporary buildings are often used by supermarkets and garden centres, especially when they need more space for seasonal products. Car showrooms and servicing garages also benefit from using temporary structures, instead of having to move premises or incur hefty costs of building on site. 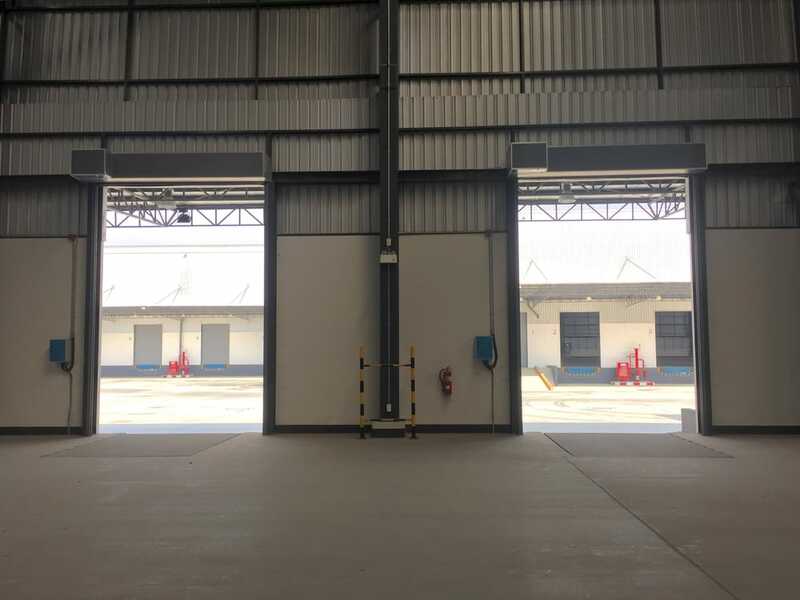 Warehouses, manufacturers, storage facility companies, logistics and transport are all finding temporary buildings an advantage because they are cost-efficient and quicker to install than any alternative. Agricultural businesses and farms use temporary structures, which are a better solution to building on site, especially if large funds are not available. Temporary buildings for sale can be purchased and constructed within a week, making it a much quicker solution for businesses that urgently need extra space and cannot wait for another option. The structures are strong and durable, lasting for around 30 years, making temporary buildings a strong solution for any business. Why Are Temporary Buildings for Sale Cost-effective? Temporary structures offer an alternative solution to using capital expenditure on building a permanent structure on site or even to moving to new premises. It is cheaper for businesses to purchase a temporary building for sale, rather than pay out for a new building to be designed, planned and erected. Many industries are becoming more and more competitive, so businesses do not necessarily know where they will be in 10 years’ time. Why pay out for a permanent build when you can find an alternative option which is cheaper and just as strong? Temporary buildings for sale are more cost-effective, giving businesses a cheaper alternative to creating more space on site. The two most important benefits of temporary buildings are that they are cheap to purchase and easy to install. Temporary buildings for sale are being used more by businesses because they are cheaper than planning a permanent building, especially when you would have to organise a building team and pay out for materials. Temporary buildings are cheaper to buy, rather than hire, if you expect to need the extra space for a long time. Building a permanent structure on site can take months if not years, when you consider the planning permission you may need, finding a reputable building firm and paying for expensive building materials, and the planning can take a long time. If you need extra space quickly so that your business can develop and move forward, a temporary building for sale is the perfect solution. The structures can be erected within a week and can also be dismounted or moved easily if needed. Are You Looking to Purchase a Temporary Building? Temporary buildings for sale are a beneficial solution for many businesses which are needing extra space because they are expanding. If you need more warehousing or extra storage, space for increased production or to stock seasonal products, then talk to us about your requirements. We can provide temporary buildings as a quick solution for your business needs, and structures can be on site and usable within a week. If you are looking for a temporary building for sale, then give us a call today to discuss your requirements.